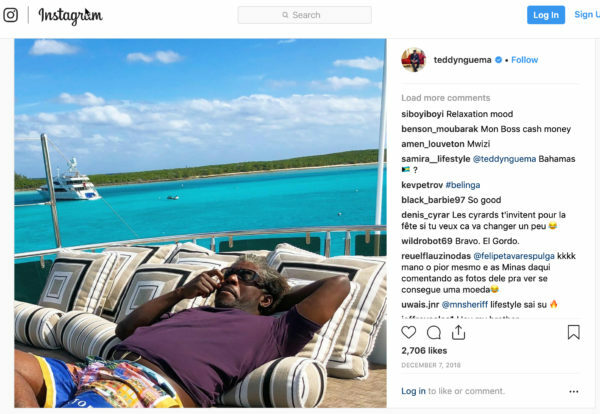 22 March 2019 – A Swiss prosecutor recently dismissed proceedings against Teodoro Nguema Obiang Mangue, Vice President of Equatorial Guinea (and son of the country’s dictator, Teodoro Obiang Nguema Mbasogo) who had been under investigation for money laundering (Art. 305bis, Swiss Criminal Code) and for misconduct in public office (Article 314). This decision came after Obiang had agreed to the sale of 25 confiscated luxury cars and after the State of Equatorial Guinea agreed to pay CHF 1.3 million to the State of Geneva to cover costs of the investigation. In exchange, Obiang’s luxury yacht Ebony Shine is returned to him. The Geneva prosecutor’s office has said that the proceeds from the car sales are to be allocated to a program of social character in Equatorial Guinea for the benefit of the country’s population and that the programme will be implemented transparently on the basis of an international agreement to be negotiated by the Swiss Federal Department of Foreign Affairs (FDFA). This week, a Swiss Member of Parliament filed a parliamentary inquiry to shed light on the case and the reasoning for the charges to be dropped. For the UNCAC Coalition, it is of crucial that no funds or assets should be returned to kleptocrats. Furthermore, funds should be used for well-designed and monitored social programs that benefit the people.